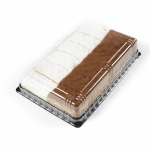 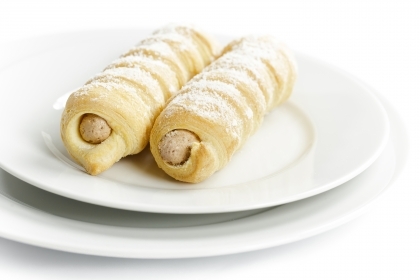 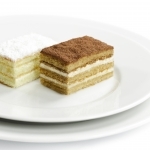 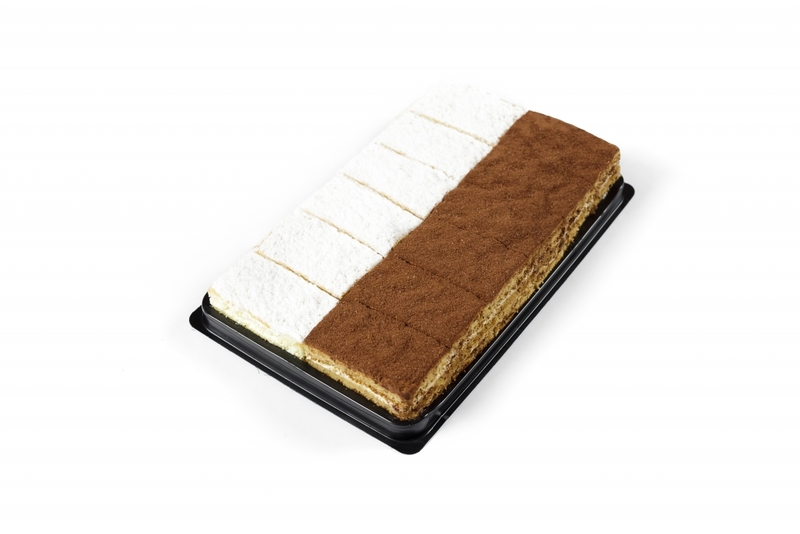 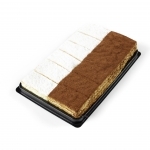 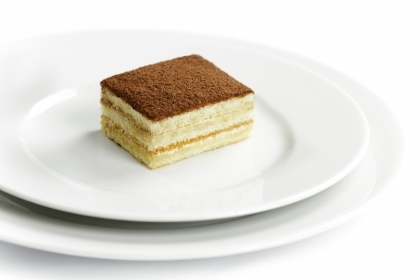 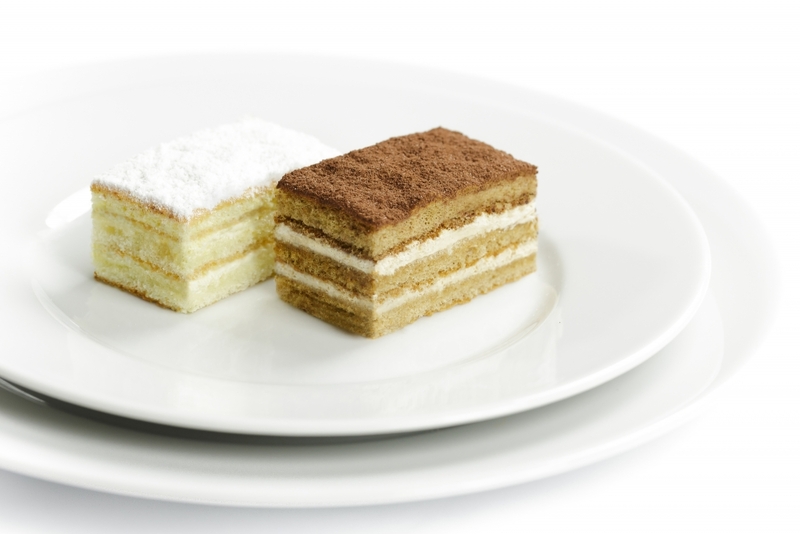 It is specially made for those who love as much our lemon cakes as tiramisu. 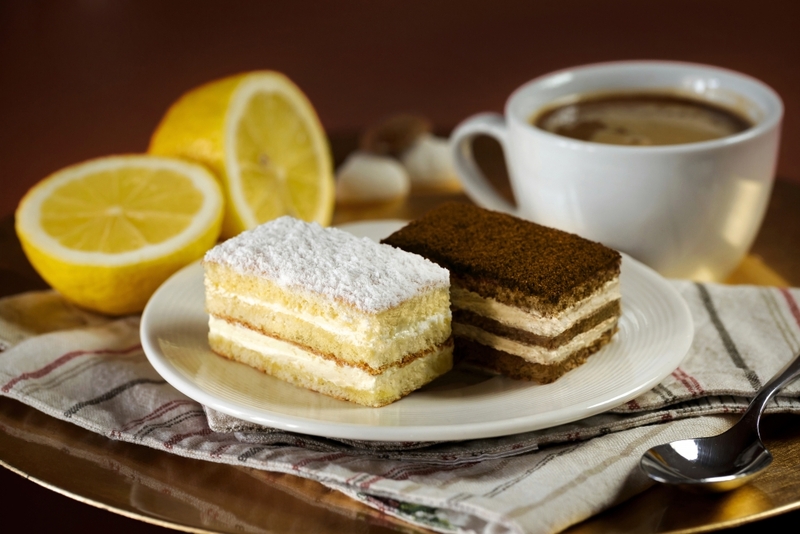 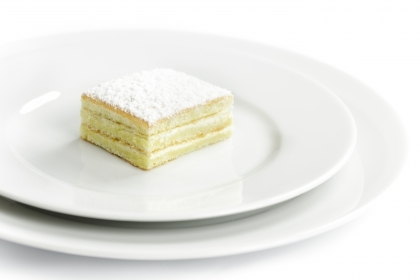 Half of it is a delicate cake with three layers of lightly soaked sponge, with vanilla flavor and two layers of lemon-flavored cream, dusted with powdered sugar. 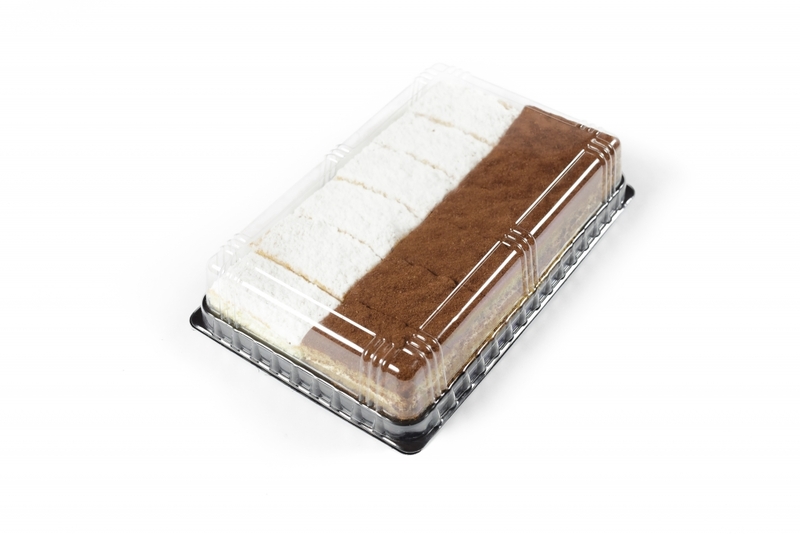 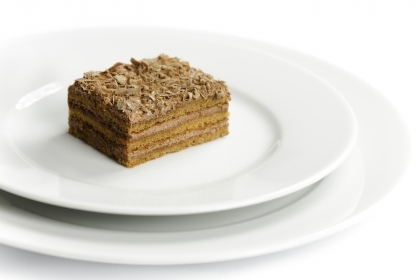 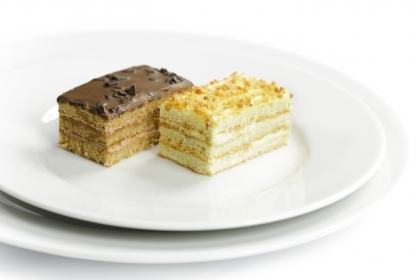 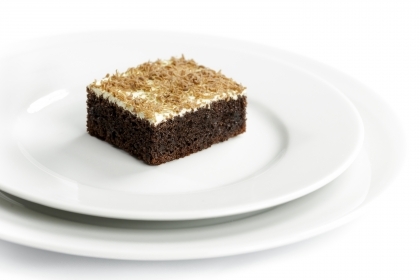 The other half is with three layers of soaked sponge, with vanilla flavor, completed with two layers of instant coffee cream, dusted with powdered sugar and cocoa.